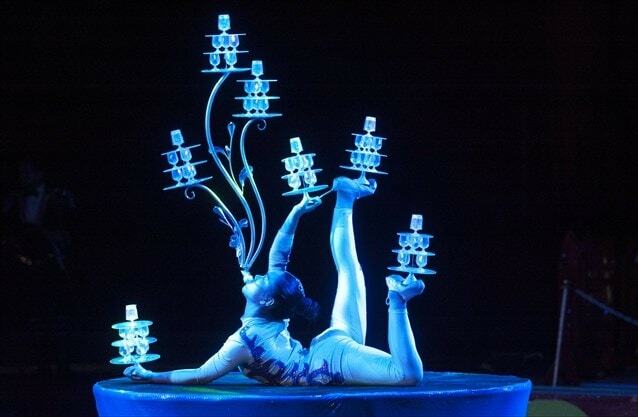 The greatest show on earth is currently visiting Burlington, with the Royal Canadian Family Circus’ Spectac! kicking of a four-day stop at Corpus Christi Secondary School Thursday evening. Shows continued tonight (Friday) and are also being held Saturday at 12 and 4 p.m. and Sunday at 1 and 5 p.m.